The Ultrasound Skin Scrubber D-602 from Natali Products is a highly effective way to care for your clients’ skin at the spa. 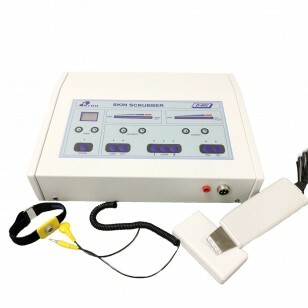 Utilizing the powerful combination of ultrasound and electrical (galvanic) stimulation, this professional skin scrubber provides exfoliation, light extraction, and allows for better product penetration. 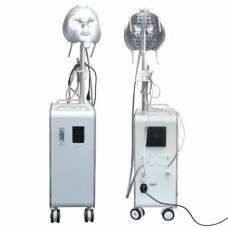 When dead skin cells are sloughed off, your clients’ complexion will look refreshed and beautiful. And, because the Ultrasound Skin Scrubber is gentle, it can be used on even the most sensitive skin! 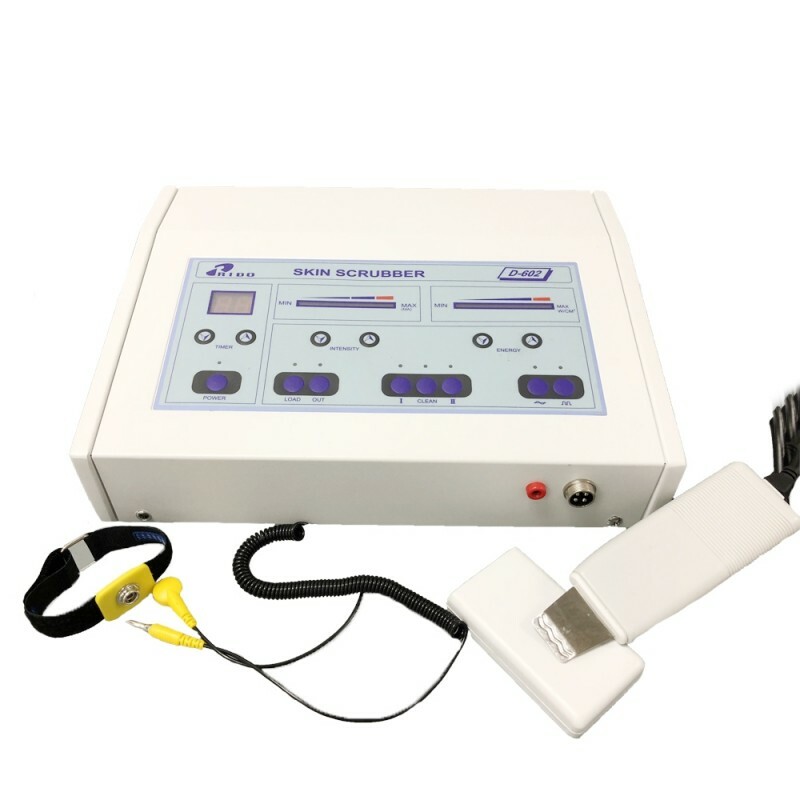 On the front panel of the Ultrasound Skin Scrubber are controls that allow you to fully customize a wide range of features including the timer, intensity level, and speed. Use the flat side of the ultrasonic spatula to provide an intensive micro-massage. 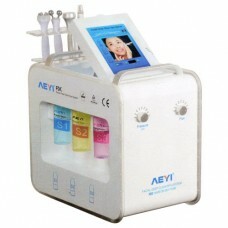 This allows for greater absorption of skincare products. 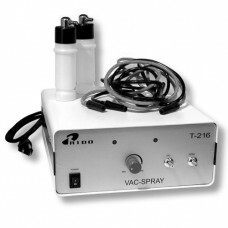 This highly versatile device can also be used to perform comedone extraction on the nose with the “Pulsed” mode. 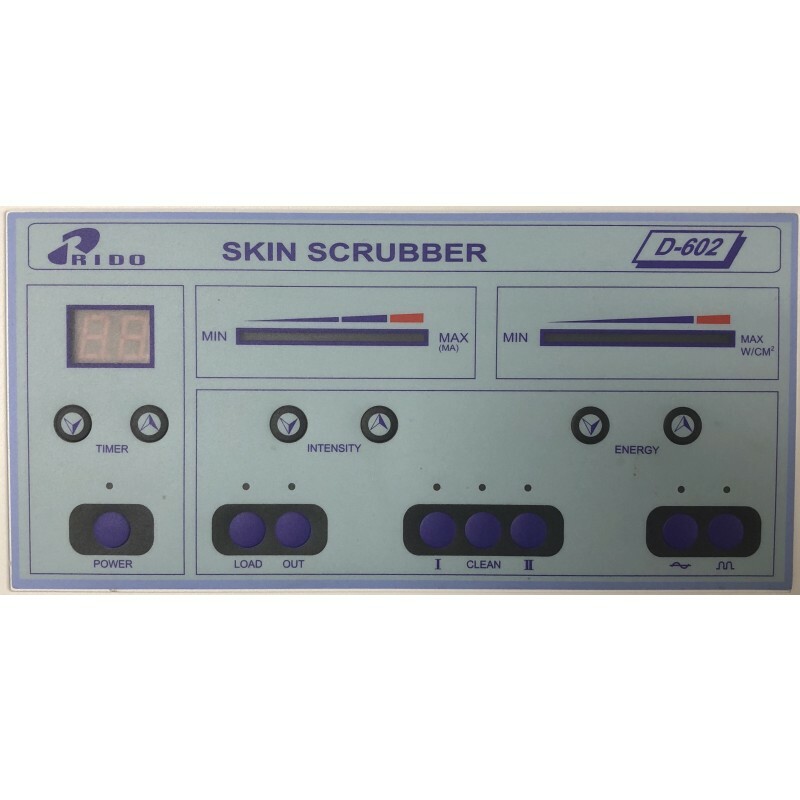 Purchase the Ultrasound Skin Scrubber D-602 from Natali Products today, and invest in quality professional spa equipment! We always work hard to bring you the best selection of spa equipment for sale at affordable prices!